There was a time in the not too distant past when keeping fit and going to the gym was seen more as a necessary "evil" than an enjoyable experience. Consequently, all too frequently, gym memberships were purchased by well-meaning fitness enthusiasts but were rarely (sometimes never!) used. A 2011 study found that Britons spent £37m a year on wasted gym memberships and slimming classes. Part of this is down to individual lack of motivation and drive, however, another significant reason is the gym experience itself. Gym owners tended to pay scant attention to providing a high quality experience. Equipment was often on its last legs and even if it was new, both visual aesthetics and ease of use were sacrificed for functionality. A user standing on gym equipment looking baffled was an all too common sight in the gym. Consequently, the desire not to “look stupid" (because you had to ask the gym instructor for the umpteenth time how to set the work out you wanted) often put an end to many good intentions for regular gym attendance. Today, customers are even more demanding than ever before. Even if they don’t make their feelings known directly to the service provider; the Internet provides them with the opportunity to tell everyone else. Not only that, they can compare notes on social media! 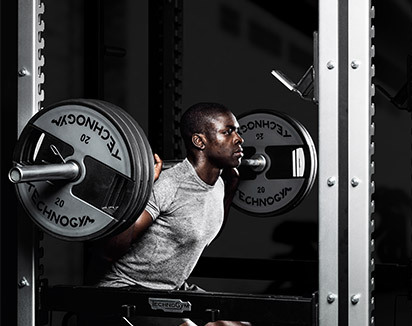 Gyms that offer great customer experience are now setting the bar for everyone else. 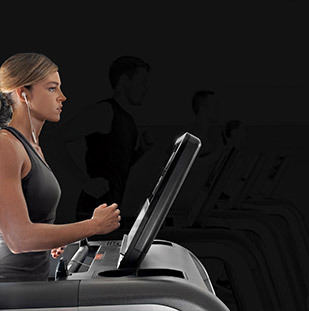 Moreover, tech smart gym equipment is fast becoming the deal breaker for many gym users. Technology has advanced in all areas. Connectivity to mobile devices is more pervasive than ever; smart phone apps allow users to control almost anything: setting the temperature on the central heating or instructing cars to turn on the heater in advance, so why should exercise equipment be any different? Against this backdrop, gyms clearly need to be much more focused on the overall customer experience. Members want simple and easy to use equipment that they can just jump on and get cracking with the minimal of fuss. Not only do they want to press a button and commence a tailored workout, they also want unobtrusive help that is provided on their terms, i.e. integrated with their existing mobile technology via a simple to use app, that not only updates them on their progress but also conveys the information to the gym staff so that they don’t have to. 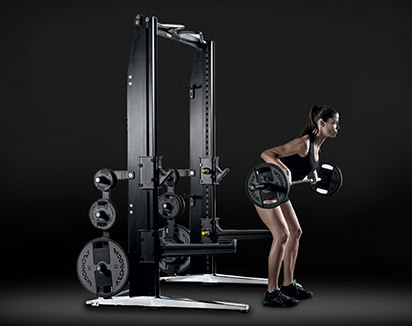 Elegant and well designed equipment is not only beneficial to the gym users, it is also a great asset to the gym owner. 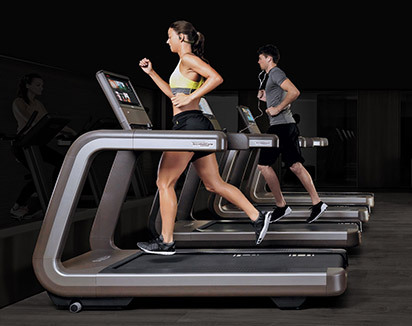 Smooth functioning, quiet and well designed equipment can create a user experience that inspires gym users to work harder, become healthier, and achieve their fitness goals, which encourages them want to come back for more and to tell their friends. 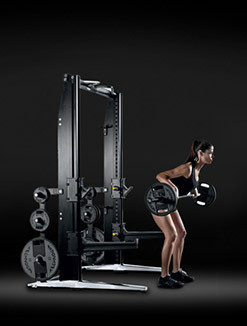 The Technogym Artis range of gym equipment has been designed to meet the demands and expectations of today’s gym user and owners alike. It is the first ever fully integrated collection of 30 Cardio, Strength and Functional products. 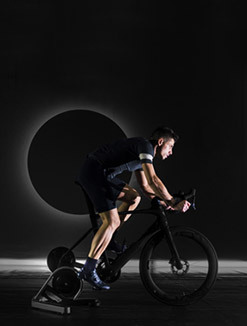 Awarded the Reddot award for design, Artis re-defines the work out space to offer a fully connected workout experience. Design, Connectivity, Feeling and Sustainability are the watch words that frame the Artis experience. The unique seamless design and frameless geometry immediately creates an environment that evokes a sense of freedom and confidence. 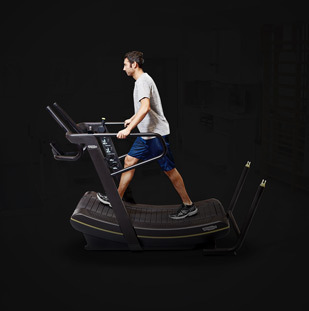 Owing to the Technogym Ecosystem, what happens in the gym is no longer confined to when gym goers are present and using the equipment. Gym goers can now be connected to their own personalised active lifestyle everywhere they are via their mobile devices. 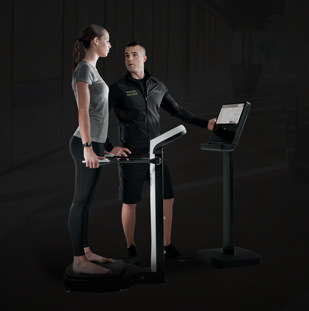 This two way connectivity also means that gym staff can interact with them both inside and outside the gym; thus supporting them to stay motivated to change their lifestyle and stick with their fitness regime. A win-win for both gym owners and gym users as it builds customer loyalty and helps build stronger and more successful businesses. 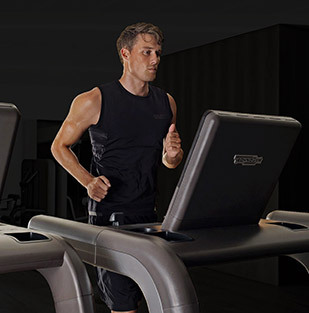 To be even more user-friendly, Artis uses the Unity console and the latest Android platforms with intuitive gestures and navigation making control of the workout simplicity itself. 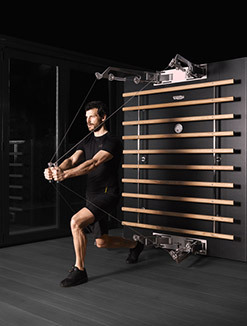 Developed by the Technogym Village Scientific Research Department to the highest ergonomic and biomechanical standard, Artis also reproduces natural body movements to help recreate the feeling that turns exercise into pure pleasure. 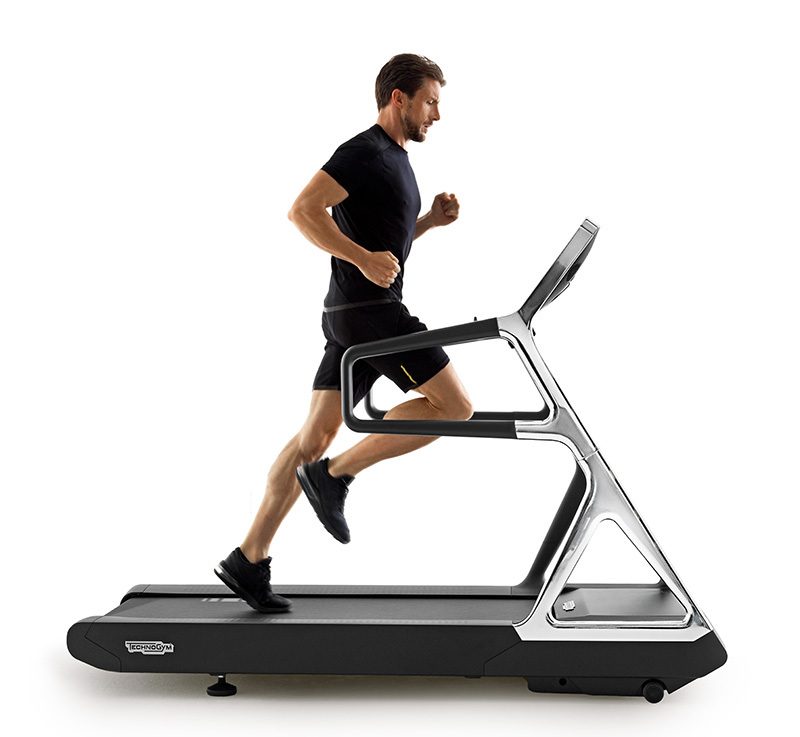 The Cardio range from the Artis line includes the Run treadmill that has a cushioned surface that adapts to different running styles. The soft return system incorporated in the Synchro Nordic ski equipment reduces abrupt acceleration between strides. 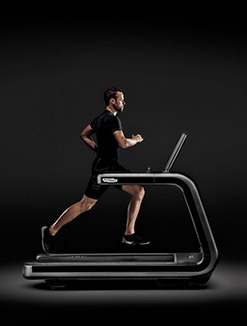 Vario uses variable stride technology enabling each user to adapt their exercise movement in relation to their height and includes options for vertical stepping, brisk walking or energetic running. Artis Bike has a reduced distance between pedals and optimum seat-to-pedal alignment that ensures a more realistic and correct cycling experience. 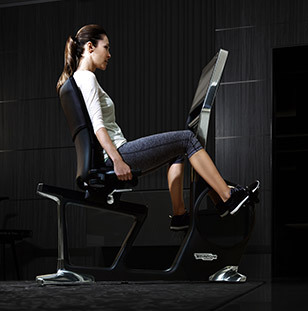 For gym users who prefer recumbent cycling, Recline is the most accessible recumbent bike available, thanks to the widest walk-through in the industry (50cm). 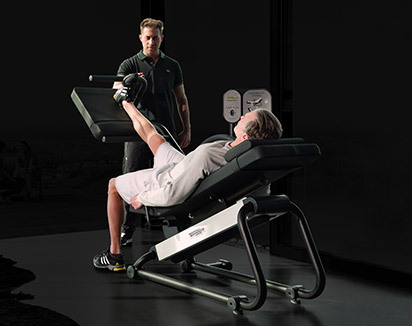 Resistance equipment in the Artis Strength range (20 different models focused on working the entire body) incorporates revolutionary direct drive technology that delivers exceptionally fluid movement as well as optimal grip, which is shaped around the geometry of the user’s hand. The Body Printing systems means that seats mould to take the shape of each user, providing exceptional comfort. And Visual Set Up means that all settings are clearly visible and easy to understand. Functional provides a solo and group workout station. 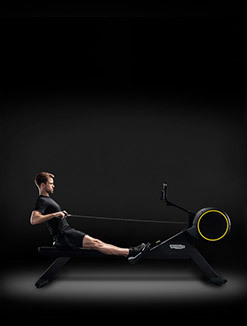 Kinesis One, for solo use, enables the gym goer to explore an infinite series of natural movements and exercises. Certified for medical and physical therapy, it is a valuable tool for gyms wishing to incorporate facilities geared towards users with mobility problems. 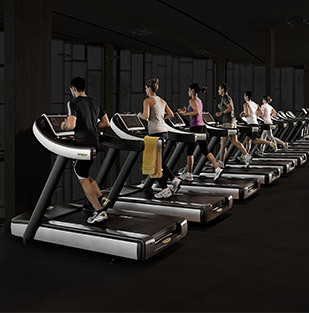 Omnia 8 is the group workout station where up to 8 individuals can move, train and play together. It provides every kind of training modality (strength, endurance, stability, flexibility, coordination and speed) required to create customised group training experiences. 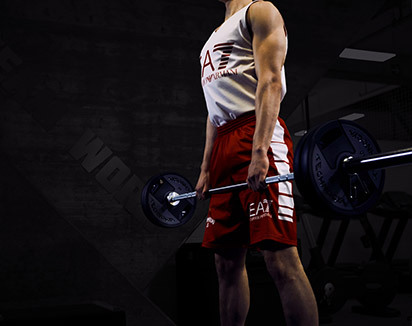 To complete this revolutionary gym experience, Artis takes Sustainability to a whole new level. 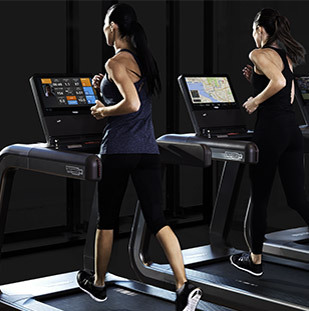 Energy created by the equipment users is recycled to power the Strength displays and re-routed from the Cardio machines into the gym’s power network, therefore reducing running costs and helping conserve the planet’s resources. Artis is the ultimate range for gyms and users alike - it fuses design, technology and sustainability to create a new level of synergy between the gym members and the gym operators, bringing them closer together and creating a more healthy community. It is a lifestyle of wellness for a growing number of people; better gym facilities that increase membership and support a stronger more vibrant fitness sector, while contributing to the sustainability of the world’s environment. The evolution in gym experience has began!